At their February 22, 2016 regular meeting council for the Town of Pincher Creek unanimously approved the installation of a columbarium at the Fairview Cemetery, which is expected to cost a total of approximately $100,000. That initial cost is expected to be recouped through inurment sales and returned to the Town. Inurnments far outnumbered full burials at the cemetery last year. 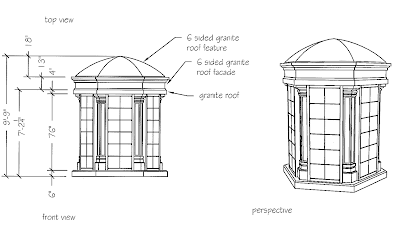 "A columbarium is a structure made up of a collection of niches for the purpose of interring cremains above ground. It provides an inurnment option to the public that is maintenance free. 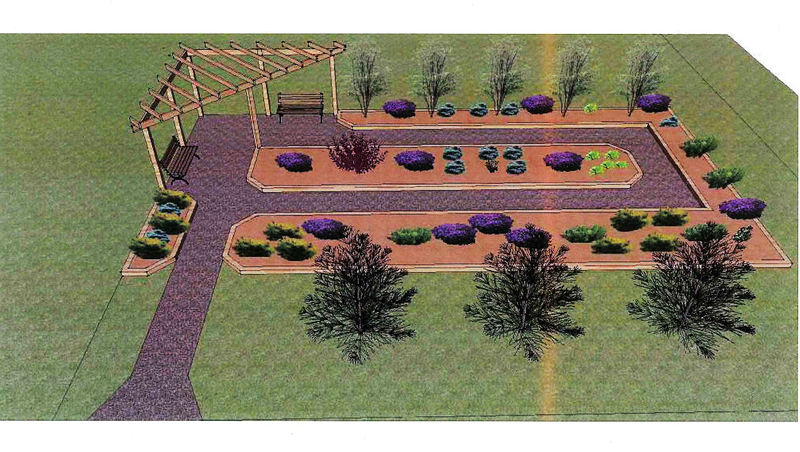 The small footprint of land necessary for a 72 niche columbarium has already been selected and developed in the 2015 Operating budget. The directive from the Town of Pincher Creek Cemetery Committee was reviewed in 2015. 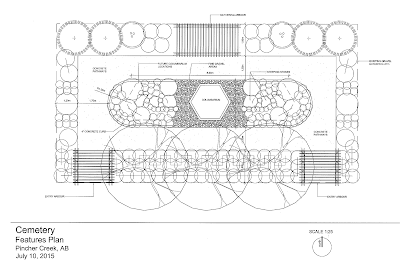 The columbaria designed to fit with the unique surroundings was also discussed at great length by the committee in 2015. The demand for cremation inurnment is growing. In 2015 there were 43 interments in Fairview Cemetery; 8 full burials and 35 inurnments. 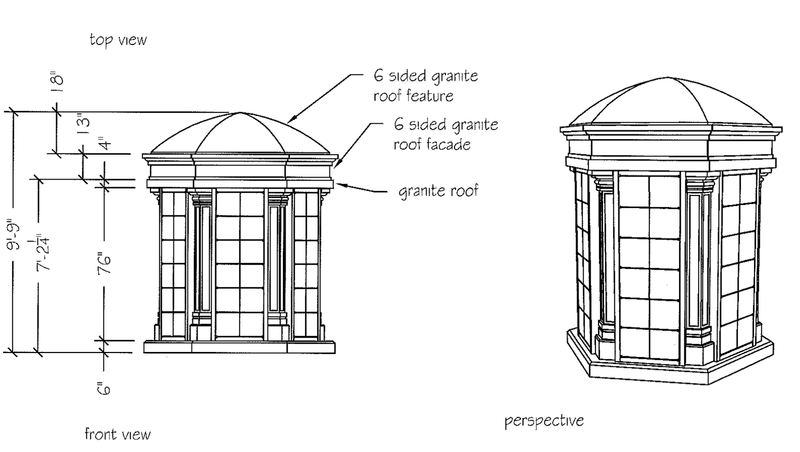 Research shows the approximate cost of a 72 niche round columbarium to be $80,000 to $100,000. This does not include engraving costs. The Cemetery Committee has considered the installation of a columbarium for several years and wishes to install and offer a unit as an alternate inurnment option for the public. Correspondence has been directed to the Council for the Municipal District of Pincher Creek No. 9, requesting their participation and payment preference ie: Perpetual Care fund or Municipal General revenue." The issue was discussed at the February 3, 2016 Committee of Whole meeting. The committee determined that "the columbarium costs may be taken from the perpetual care endowment fund Bylaw 1017 from June 1965 and recovered through customer niche sales." 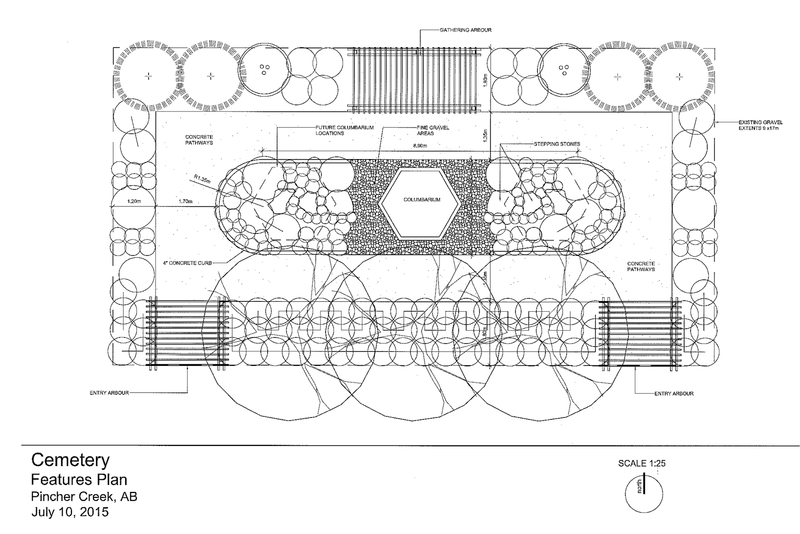 During the process of investigating the idea information was gathered from four southern Alberta towns, including Nanton, Claresholm, Vulcan, and Coaldale, regarding their columbaria. All four reported excellent sales. 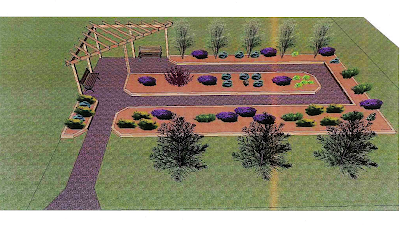 A landscape plan was developed by Grumpy's Landscaping Ltd. and conceptual drawings (as seen here) were provided by Sunset Memorial and Stone Ltd. The Cemetery Committee consists of three members who serve for two years for no more than three consecutive terms, and includes one councillor from the Town of Pincher Creek, one councillor from the MD of Pincher Creek No. 9, and one member from either municipality who has been approved by both councils. Cemetery maintenance is the responsibility of the Pincher Creek Regional Parks and Recreation Board. The Town of Pincher Creek is the designated signing authority for cemetery monies.